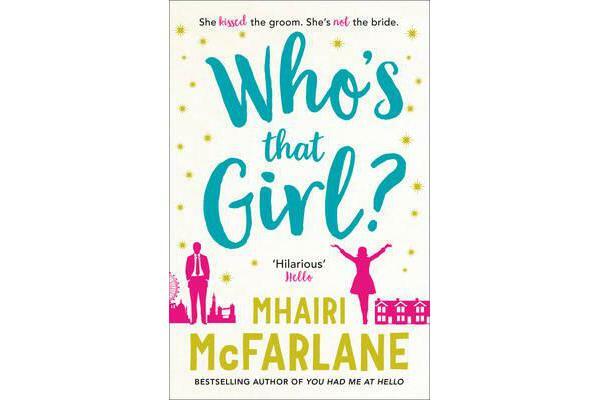 Who's That Girl? 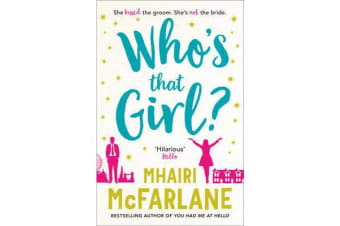 - A Laugh-out-Loud Sparky Romcom! father and prickly sister isn’t exactly the escape she needs. Who’s that girl? Edie is ready to find out.